We all have those friends who can’t help but pass gas. They eat one wrong thing, and they’re ripping ‘em like a smelly chainsaw. 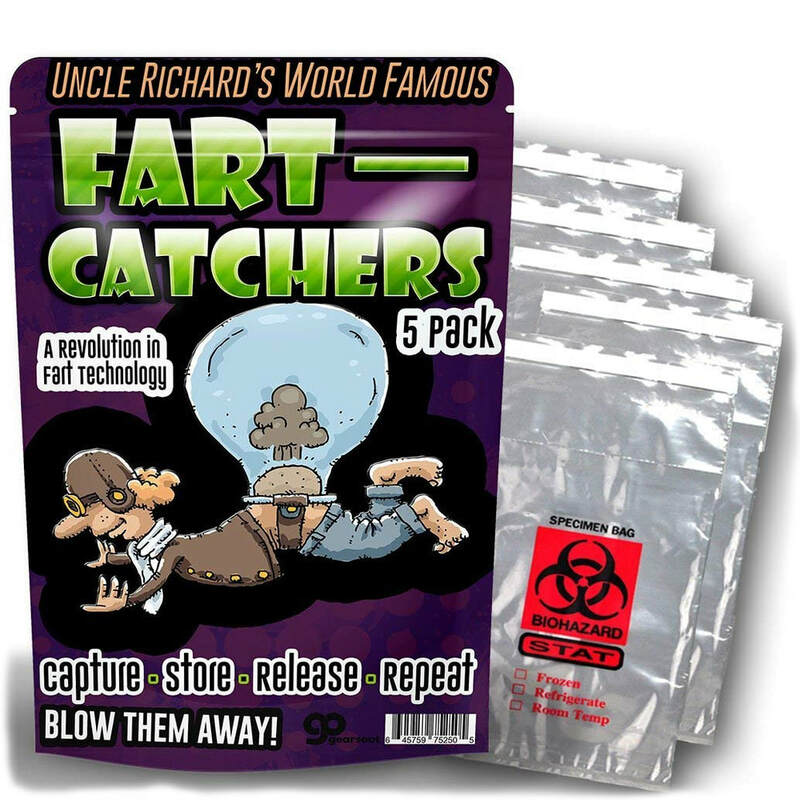 They’ll love Fart Catchers, because the biohazard bags will give them peace of mind. You’ll love them, because you won’t have to suffer the fumes all night.